The Rolling Stones have issued an update on plans for the cancelled October 19 concert at the T-Mobile Arena in Las Vegas, NV. The show was shut down after Mick Jagger came down with laryngitis and was advised to rest his voice by doctors. “Please be advised that due to scheduling challenges, the cancelled Rolling Stones concert on Wednesday, October 19 at T-Mobile Arena will not be rescheduled,” announced the group. "The Rolling Stones, T-Mobile Arena, MGM Resorts International, Concerts West and AEG Live apologize for any inconvenience this causes ticket holders." Ticket refunds for the cancelled performance are now available. 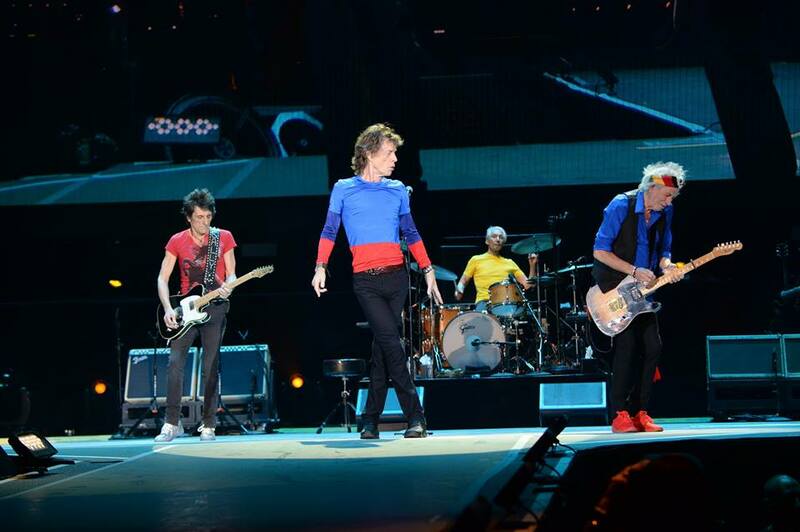 Jagger returned to the stage for the band’s October 22 show at the venue, which appears to be the group’s final scheduled date of 2016. 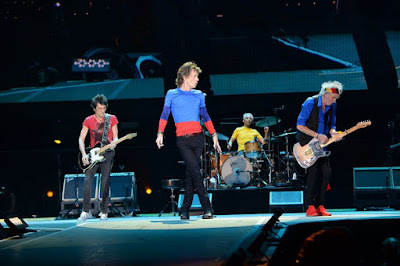 The event was one of two planned gigs in Las Vegas following the Stones’ recent headlining sets at the Desert Trip festival in Indio, CA on October 7 and October 14. The Rolling Stones will release a collection of blues covers, “Blue & Lonesome”, on December 2. Produced by Don Was, Mick Jagger and Keith Richards, the band’s first studio album in over a decade features a pair of guest appearances by Eric Clapton and updated versions of tunes originally recorded by blues legends Willie Dixon, Howlin’ Wolf, Little Walter and Magic Sam, among others.